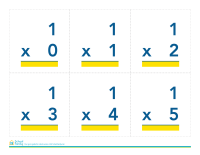 A range of simple subtraction problems for early elementary students to practice. 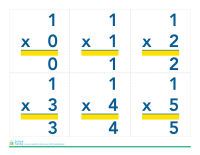 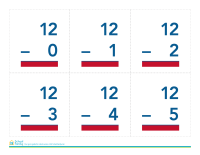 A range of single-digit and some two-digit multiplication problems for early-elementary students to practice. 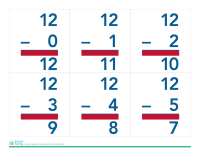 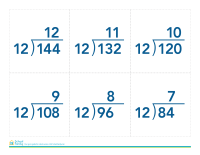 A range of longer- and single-digit division problems for middle-elementary students to practice.